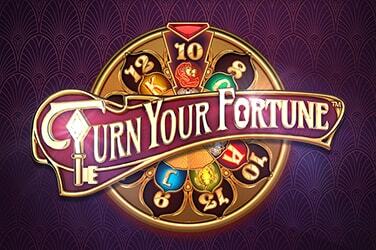 As if a change was needed, the Kings bring to you the Lucky Angler Slot game. There is an element of luck to any angling adventure, as the fish may only bite when the wind blows from the west. 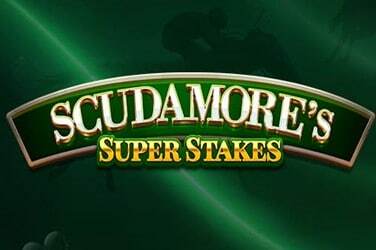 That particular old nautical saying will hopefully turn out to be a fish out of water, though, as the fish on these appropriately named five reels can prove bountiful catches any time of the day or night across the game’s 15 paylines. 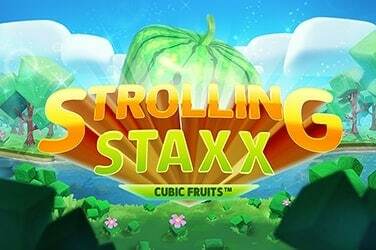 Keep an out, too, for the Sticky Wild and the Free Spins bonus feature, which can prove so plentiful that we may find we’re going to need a bigger boat. 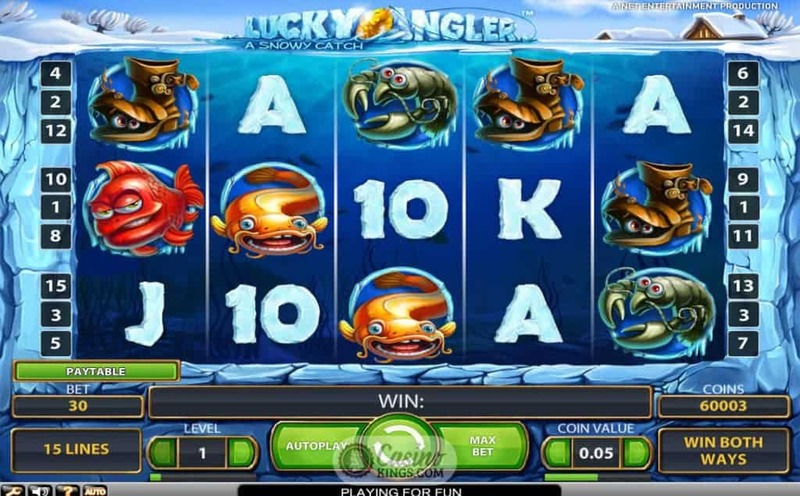 The tagline for Lucky Angler is A Snowy Catch, and so it proves. We are in arctic waters in this fishing frenzy, with the action on the five reels taking place beneath the freezing waters. Brr. The protagonists of this tale of two fishies (actually, it’s a tale of five fishies but the pun was just too good to resist) are colourful and lively and in some cases a bit bitey and pinchy. In fact, as the Lucky Anglers it’s the bitey ones we want, with these pesky pescados paying out as our high-paying symbols. 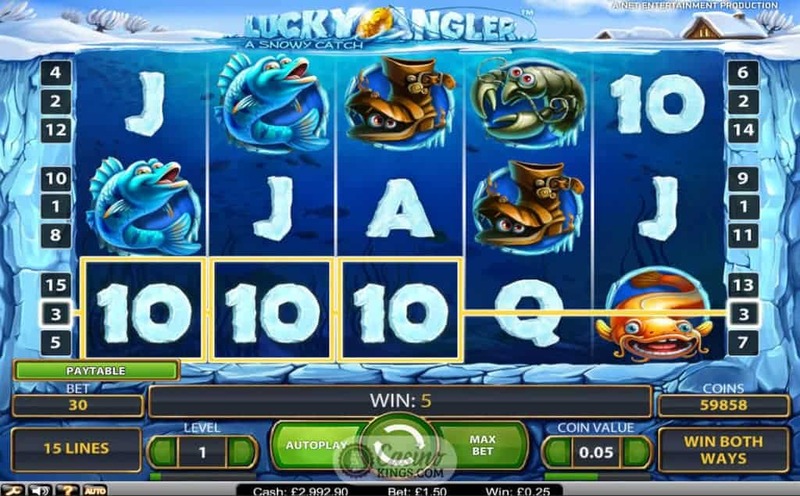 Lucky Angler Slot’s lower symbols are the standard 10s through Aces, but given a snowy coating to emphasise the sub-zero temperatures in which these fish operate. Judging from the artwork, we Lucky Anglers can be glad that we’re on the water rather than in it. The particularly shiny wallah is our Sticky Wild, a golden fleece of a fish that helps to make this a bountiful catch. The Sticky Wilds will, ah, stick around as long as they form part of a winning combination, freezing solid in the water when he lands across the reels. 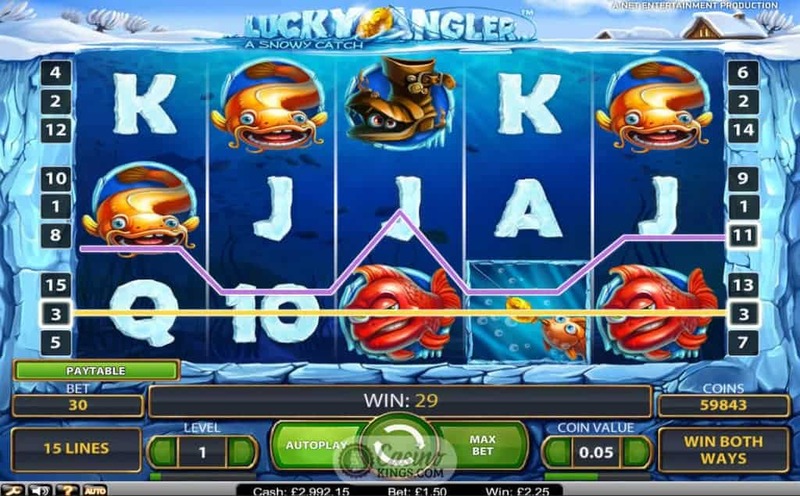 This is one fish we will happily have along to the party as not only does he boost our winnings across the game’s 15 paylines but sticks frozen in place as the five reels spin on. As long as he completes winning combos he will stay frozen put, and if others join him in a frozen catch then the more the merrier. As with real fishing, sometimes it takes just one fish to bite for more to come along to see what the fuss is about. 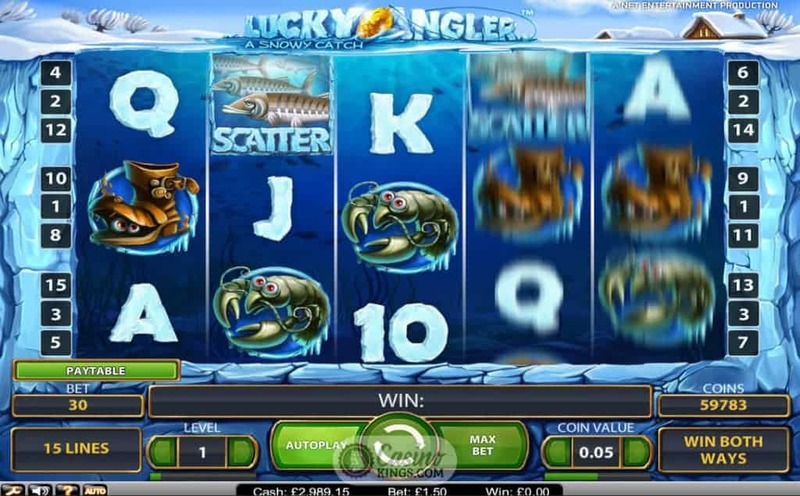 During the Lucky Angler Slot Free Spins feature – triggered by landing three or more Scattered Shoals – one of these Sticky Wilds sits frozen in plaice (sorry!) in the centre reel for the duration of the spins, either 10, 15 or 20 depending whether we land three, four or five Scatters to trigger it. 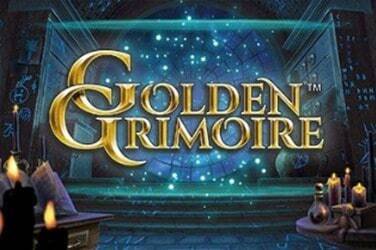 We don’t fish to go on about, but this online slot is dolphin-ately one heck of a catch. As you mullet over you can be sure you’re in the right plaice for some decent bass game winnings as well as hot bonus action. Is that one fish pun too many? We’ll let ourselves trout.